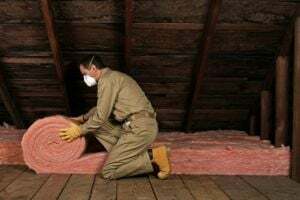 Comment: I would like to get an estimate for upgrading my insulation. Comment: Want to insulate a garage. Comment: We would like to insulate the floors above our garage to make it cooler in summer ... We are not sure how this works so looking for some expert advice !! Comment: Had our attic reinsulated 5 years ago including silver reflective coating Since then House was replumbed overhead as well as electrical work done in The attic insulation was trampled. 2300 square ft single story house. Henderson Insulation Contractors are rated 4.71 out of 5 based on 37 reviews of 2 pros. Not Looking for Insulation Contractors in Henderson, NV?